If you are looking to hire top-notch sales professionals, you should know what would draw them to a new job opportunity. This will help you tailor your pitch and hopefully close them faster. It looks like sales professionals place a premium on compensation -- “excellent compensation and benefits” is much higher than all other attributes and is higher for sales than all professions. While this not exactly breaking news, it's fascinating to see just how results driven sales people are. 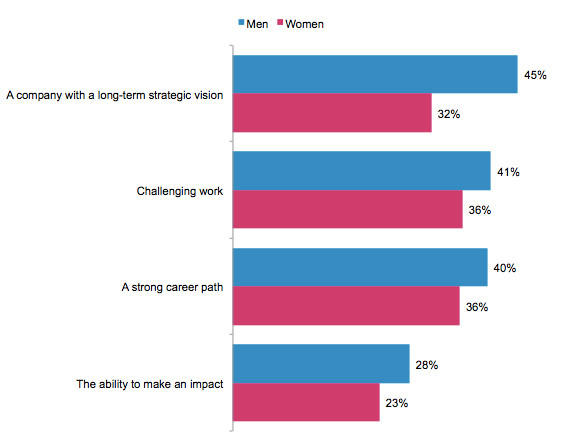 A company with a long-term vision and a strong career path are also more important to sales professionals than others. What’s less important is having internal transfer opportunities, flexibility with work arrangements and good relationships with colleagues/superiors. If this is what salespeople really want -- how are you doing at offering the top attributes? Before you run off with a new strategy to hook sales folks, note that knowing what they want generally is just the starting point. What about how this might differ by geography? Gender? Age? 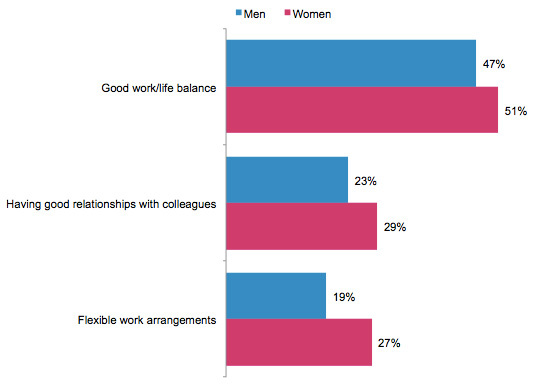 Female sales professionals focus more on the experience (good work/life balance, flexible work arrangements and having good relationships with colleagues). 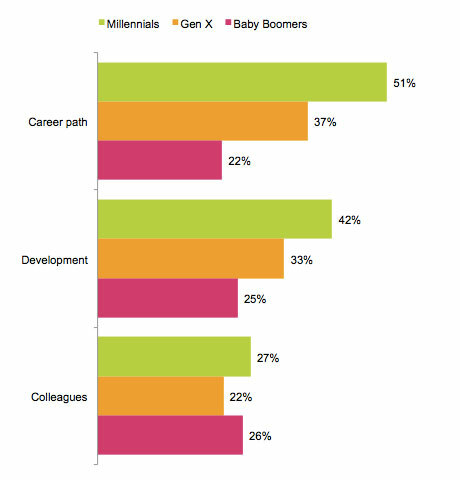 Millennial sales professionals care more about career path, employee development and relationships with their colleagues. Baby Boomer sales professionals want to be proud of where they work, they care more about their contributions being valued, having an impact and good relationships with superiors. Interesting findings, but what do you do about all this? Consider what’s important to salespeople and note the differences between groups as you try to recruit the top performers. 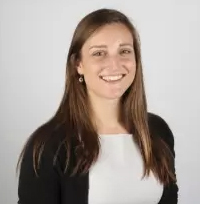 Use the information to craft a personalized message and remember that although compensation is the number one trigger, challenging work, company vision and a strong career path are cumulatively more powerful motivators. Methodology: LinkedIn surveyed 338K+ members around the world in March/April 2014 - among which over 37,000 were sales professionals. Members were selected at random and are representative of the LinkedIn sample.